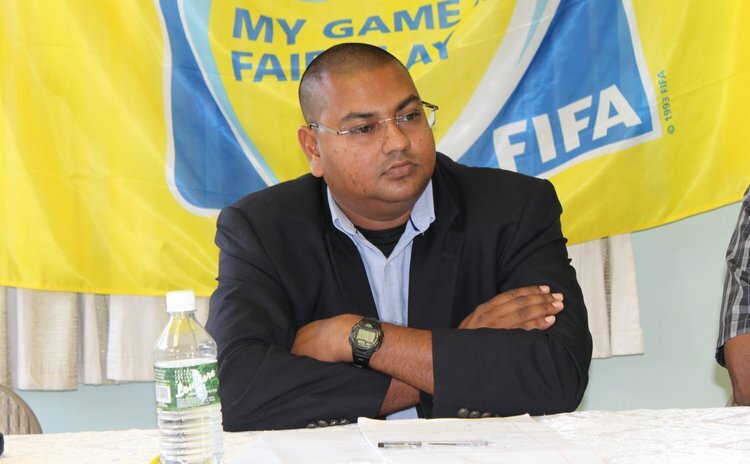 The Trinidadian was named as Shane Marshall’s successor at a press conference in early March after the Dominica FA carried out a nine-month search for the vacant post. Latchoo took time out of his schedule to answer my questions and you can read what he has to say below. How does it feel to be manager of the Dominica national team? Are you in charge of just the male selection or female as well? Senior or other age groups? Is it just you in charge or have you got backroom staff and assistant coaches to offer support in your role? Are there any things that have impressed you or disappointed you that you’ve seen since arriving on the island? How are preparations going for the Windward Islands Championship scheduled for later this month? Are you and the team confident of performing well at the tournament? Will the Dominica squad predominantly be made up of domestic-based players? There are only a few Dominican internationals playing their football overseas. Why is that do you think? What more can be done to get more players playing professionally? There are several UK-born players with heritage in Dominica who have either played for the country before or are eligible to represent them. Whilst you are at the helm, will you consider calling up any players from the diaspora, particularly in the UK? What are the football-specific facilities like in Dominica? How long is your contract with the Dominica FA? 1 year, 2 years, 3 years, 4 years? Are you expecting to stay for Qatar 2022 qualification? Have Dominica got any friendlies arranged for the rest of this year or indeed for 2018? Finally, what is the vision for Dominican football whilst you are in charge? Any particular objectives that you want to achieve? Projects and programmes you want to implement? Thank you for reading! Feel free to leave any constructive feedback in the comments box below. Big up to Rajesh for taking the time to answer my questions. You can check out the Dominica FA website here. Meanwhile, you can get in touch with me on Twitter, Facebook and Instagram.